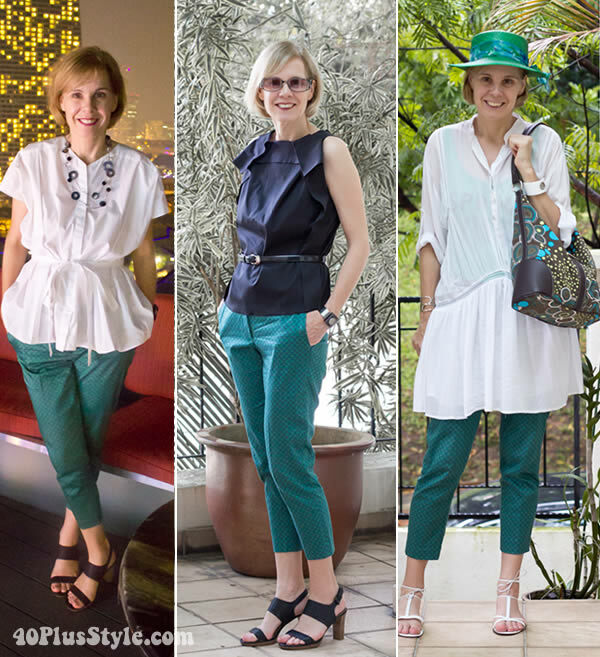 Here is the trend of summer 2015: the Capri pants and cropped, we discover how to wear them for the summer 2015 to have stylish looks for every occasion. Have fun to match them to crop tops, shirts, sweaters, heels, flat sandals and accessories to have outfits with capri pants and cropped trendy and perfect. These are two models of pants truly versatile, perfect to outfit more or less formal depending on how you wear them. 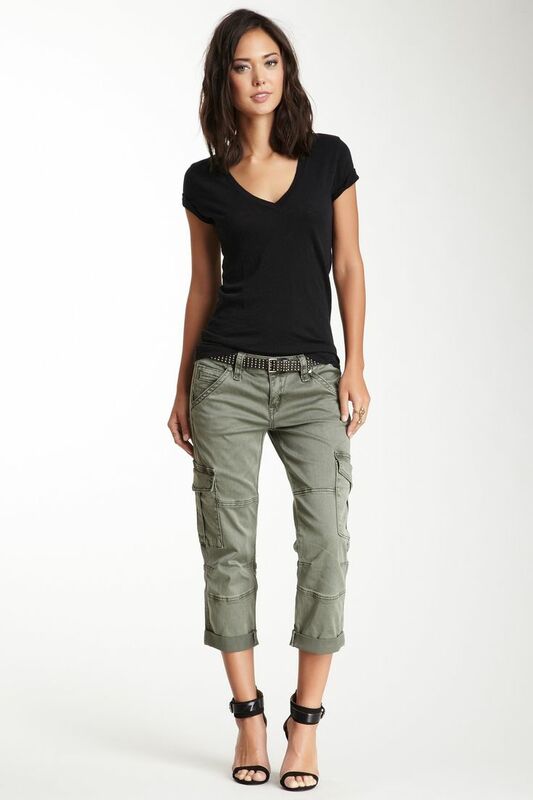 The Capri pants with a slim cut and long just below the knees, turn out to be a little more classic, while the cropped pants, kind of a short building model above the ankle with an effect somewhere between the skirt and the pants, have a touch of originality that make them special and perhaps at first sight difficult to match. Find out how to wear them for any occasion! 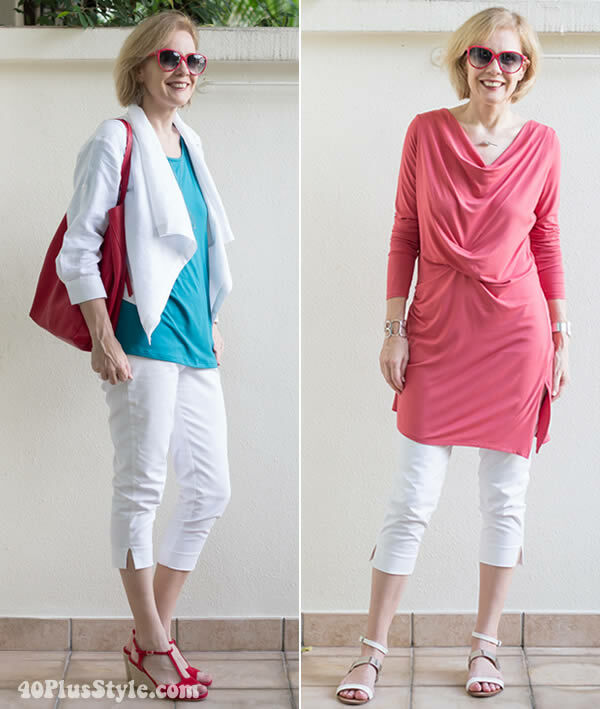 The Capri pants for the summer 2015 are plentiful and range from skinny models to those cigarette, passing through most soft and very suitable for more formal outfit. Depending on whether you want to make your look more or less elegant choose models in solid or patterned, opting for black & white pinstripes or check prints, floral patterns. If you want to soften the colors and prints, combined with solid top and mesh pants, accompanied by black blazer and heels so as to give greater earnestness to the look. If it is casual and informal, have fun playing with patterns and bright colors, combining the Capri pants in fancy colored handbag or clutch and monochromes of various sizes and shapes, summer jewelry and wedges or flats, opting for colorful dancers and canvas sneakers lace up shoes. 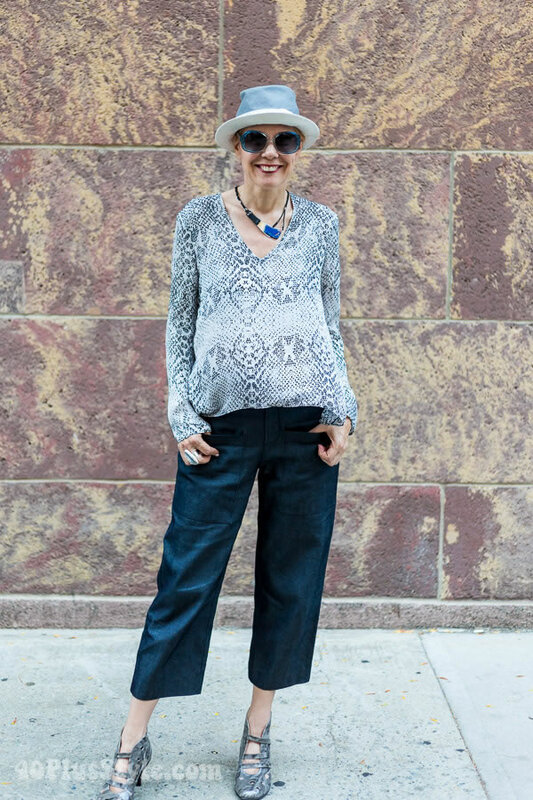 If you are looking for original casual chic look, opt for high-waisted cropped pants models, one of the musts of summer 2015, short and wide leg just above the ankle. To make your outfit even more dynamic, opt for the cropped print, geometric patterns or abstract, vertical stripes and polka dots to match a basic top in solid color or a crop top which leave uncovered the navel. You can also choose models from cropped in solid color, vitamin or pastel colours ranging from preferring blue tones up to lemon yellow, passing through more neutral colors like beige, white and black. Combined with soft Shorts Pants shirts to bring in your pants, vests vests and long-sleeved shirts in fancy or plain. As for the shoes to pair with pants cropped, mainly depends on occasion; If it’s a casual day look you can also choose a sandal slipper deep or canvas sneakers or light skin that will make your outfit more practical and stylish at the same time, as if it’s an evening outfit, opt for a nice heel sandal with ankle strap or a timeless platform Court. 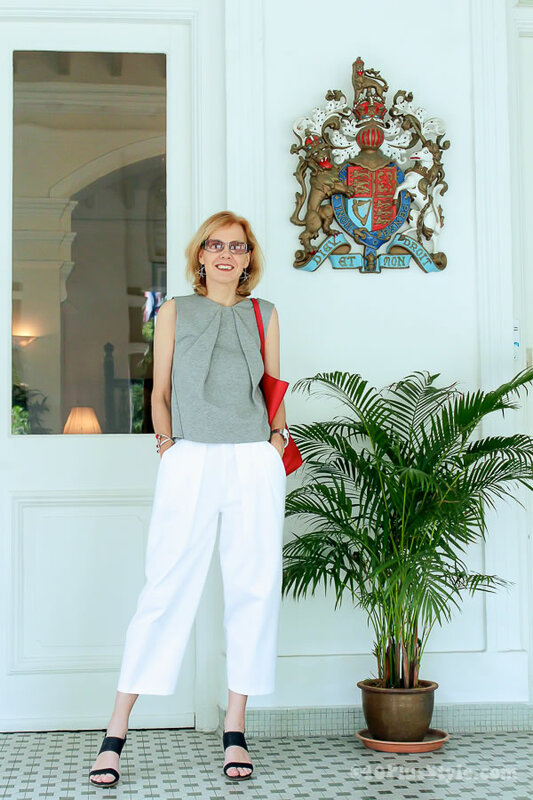 In the gallery you will find beautiful outfit ideas with pregnancy Capri pants and cropped from which to take inspiration to create your best summer outfits to wear for every occasion, whether informal or formal.